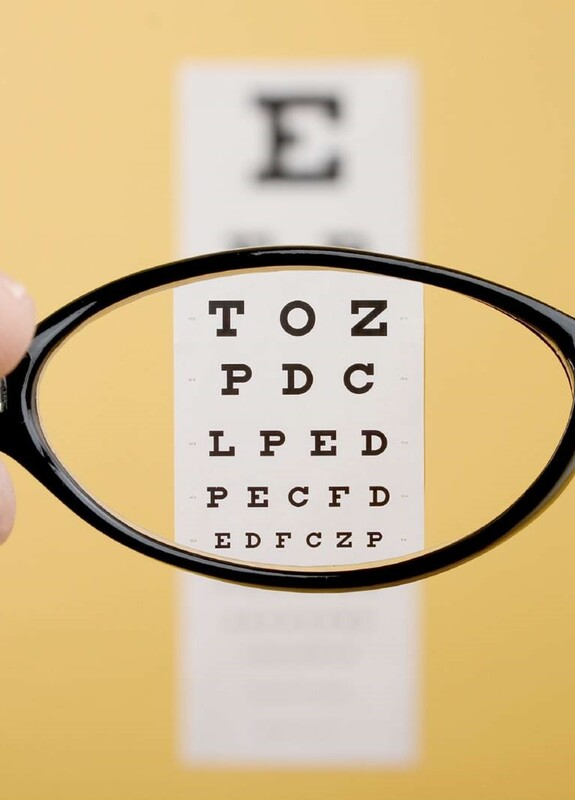 Low vision is the term used to describe significant visual impairment that can't be corrected fully with glasses, contact lenses, medication or eye surgery. It includes: Loss of best-corrected visual acuity (BVCA) to worse than 20/70 in the better eye. Significant visual field loss. Press permission must be obtained from Allied Academies Conferences Organizing Committee prior to the event. The press will not quote speakers or delegates unless they have obtained their approval in writing. The Allied Academies Ltd is an objective third-party nonprofit organization. This conference is not associated with any commercial meeting company. For security purposes, letter of invitation will be sent only to those individuals who had registered for the conference. Once your registration is complete, please contact ophthamology@alliedscholars.net to request a personalized letter of invitation. This cancellation policy was last updated on September 04, 2018. If Allied Academies Group cancels this event for any reason, you will receive a credit for 100% of the registration fee paid. You may use this credit for another Allied Academies Group event which must occur within one year from the date of cancellation. If Allied Academies Group postpones an event for any reason and you are unable or unwilling to attend on rescheduled dates, you will receive a credit for 100% of the registration fee paid. You may use this credit for another Allied Academies Ltd event which must occur within one year from the date of postponement. All fully paid registrations are transferable to other persons from the same organization, if registered person is unable to attend the event. Transfers must be made by the registered person in writing to finance@alliedacademies.com. Details must be included the full name of replacement person, their title, contact phone number and email address. All other registration details will be assigned to the new person unless otherwise specified. Registration can be transferred to one conference to another conference of Allied Academies Ltd if the person is unable to attend one of conferences. However, Registration cannot be transferred if it is intimated within 14 days of respective conference. Allied Academies Ltd will not directly contact embassies and consulates on behalf of visa applicants. All delegates or invitees should apply for Business Visa only. Important note for failed visa applications: Visa issues cannot come under the consideration of cancellation policy of Allied Academies Ltd, including the inability to obtain a visa. Accommodation Providers (Hotels) have their own cancellation policies, and they generally apply when cancellations are made less than 30 days prior to arrival. Please contact us as soon as possible, if you wish to cancel or amend your accommodation. Allied Academies Ltd will advise the cancellation policy of your accommodation provider, prior to cancelling or amending your booking, to ensure you are fully aware of any non-refundable deposits.